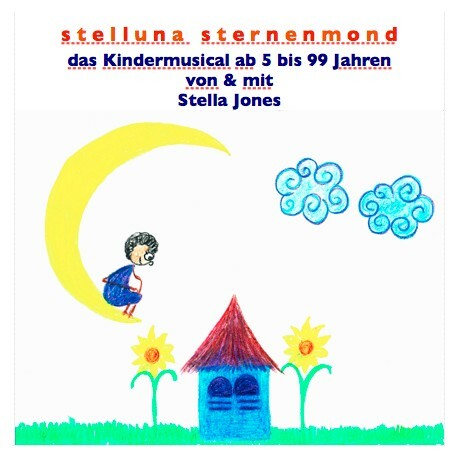 This Children`s Musical is telling the story of Stelluna, a little girl that ones came to earth with the help of the moonlight. After realising sudden changes in her environment she travels to the big town trying to help the citizens to get free by the dark forces called THE BOOHS. Available in german language only.